The Intelligent Health Association (IHA) announced the recipients of the competitive IHA 2019 Awards and the Special Recognition award. 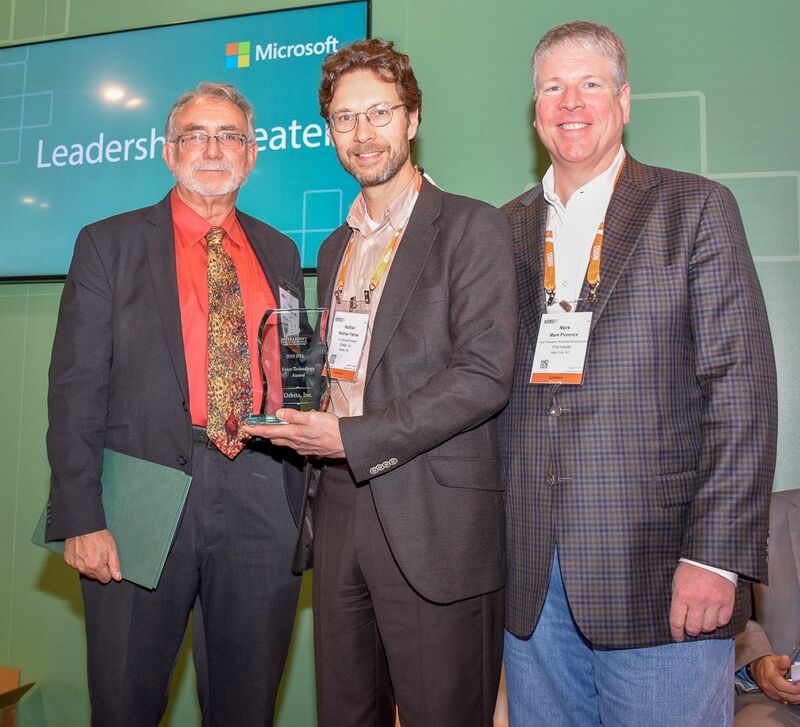 Each year IHA recognizes individuals, organizations or institutions that have demonstrated leadership in the digital health community. NEW YORK - Feb. 13, 2019 - PRLog -- To be considered for any of these awards, one or more of the following technologies must be used in the healthcare solution: Auto-ID, BAP, BLE, BYOD, biometrics, MEMS, nanotechnology, NFC, mobile devices, mobile apps, RFID, RTLS, sensors, tablets, telecommunications, wearable technologies or wireless. The 2019 IHA Special Recognition Award recipient is Nancy Green, Verizon's Global Practice Lead for Healthcare, Life Sciences & Insurance. 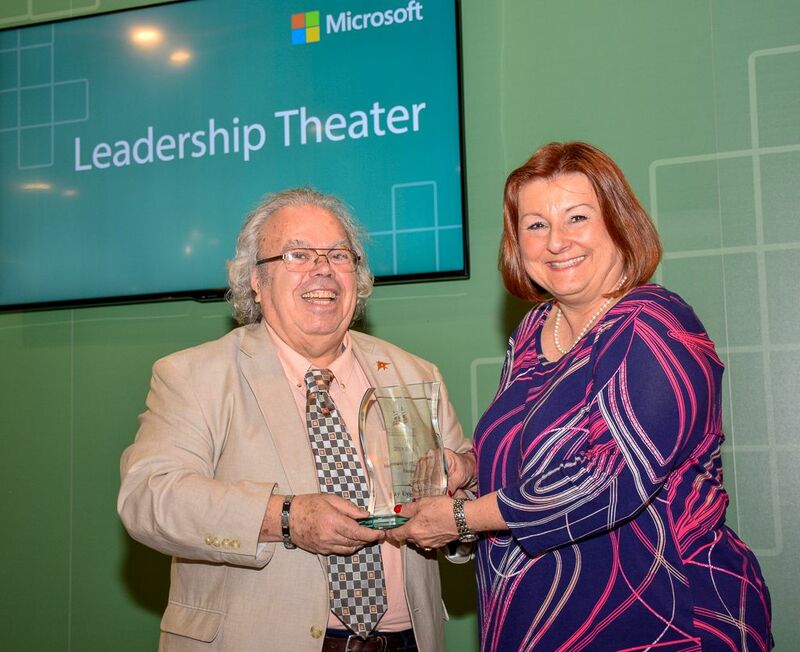 "Ms. Green has been phenomenal in her advocacy of the wireless technology's use in advancing healthcare practices," exclaims IHA CEO Harry P. Pappas. "We are proud to recognize her singular contributions." In the rapidly evolving use of voice-enabled devices, the IHA offers a new award, the IHA Voice Technology Award. This award recognizes the breakthroughs the technology is having in institutional settings such as OR's as well as with the patient at home. The recipient is Orbita, Inc. with Pillo Health for voice-powered integrated remote care management, care team coordination, telemedicine and medication dispensing in a single, intuitive home device. Individual recognition goes to Nathan Teolar, President & Co-founder, Orbita, Inc.; Bill Rogers, Chief Executive Officer, Orbita, Inc.; James Wymann, Co-founder and Chief Operating Officer, Pillo Health; and Mark Lawrence, Vice President Marketing, Pillo Health. 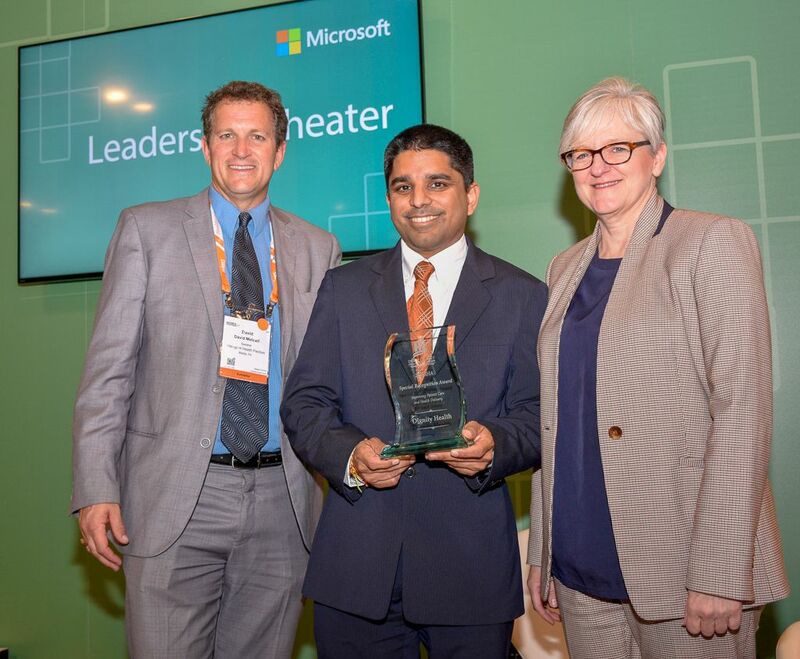 IHA is pleased to announce that the recipient of the 2019 IHA Improving Patient Care and Health Delivery Award is Dignity Health with Propeller Health, recognizing especially Rajan Merchant, MD, Dignity Health; Kelly Summers, MS, MAdm, BSN, RN, Senior Director, Dignity Health; and David Van Sickle, Chief Executive Officer, Propeller Health. Their use of wireless technologies improved patient outcomes, increased provider productivity and satisfaction, and drove down unnecessary costs of asthma patients. For the 2019 IHA Innovative Healthcare Award, Bay Eye Clinic is the recipient and specifically Mary Houghton, COA, OSA, OCS, Clinic Manager. Bay Eye Clinic now provides the ability to document each patient encounter with unmatched speed and specificity that was lacking without the use of wireless technologies. Our thanks to our seasoned judges: Gisele Bennett, Florida Institute of Technology Senior VP Research and Professor in Computer and Electrical Engineering; Donna Hudson, University of California, San Francisco, Professor; and John W. Walz, consultant and retired Lucent Technologies manager. Thanks also go to judges for the Voice Technology Award: Dr. Teri Fisher, MSc, MD, CCFP(SEM), Clinical Assistant Professor, Faculty of Medicine, University of British Columbia; Michael Eakins, MFA, Creative Lead, METIL, Institute for Simulation & Training, University of Central Florida; and Sean Kane, Client Engagement Manager, Mayo Clinic Global Business Solutions.